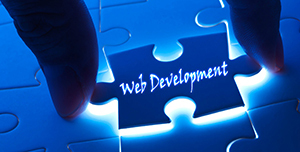 Syntax World is a multi-channel name in Graphic Web Industry In Laxmi Nagar Delhi. 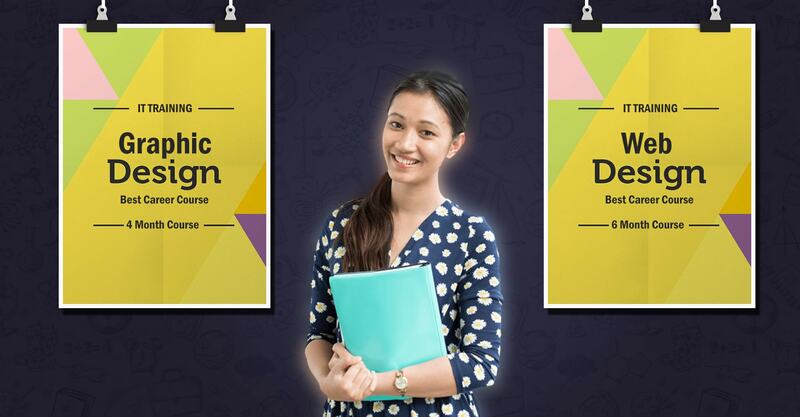 Best Graphic Design Training Institute In Laxmi Nagar Delhi, Here at best Graphic, Web, Digital Marketing Institute In Delhi, www.graphicdesigninstitutedelhi.com. 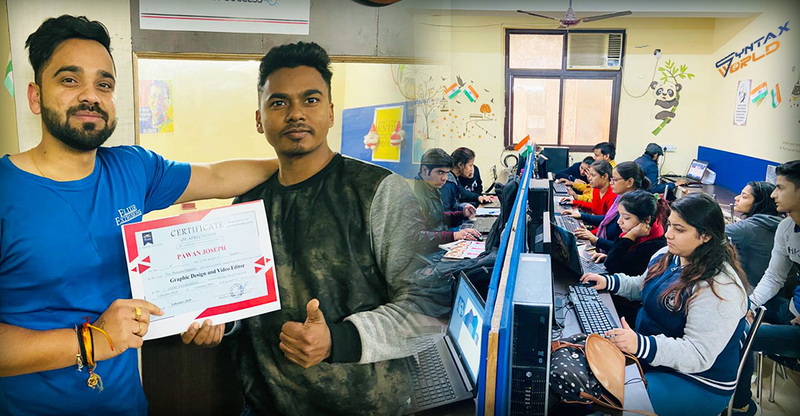 Syntax World Is Best Graphic & Web training Insititute In Laxmi Nagar Delhi, We believe in creating strong foundation by exerting the best potential in our students & putting their hard efforts into good hands. 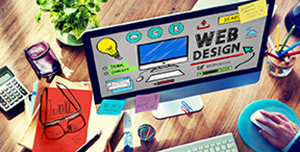 Syntax World Institute offers various courses like Graphic Designing Course In Delhi , Web Design Course In Delhi, Ui Design Course In Delhi Digital Marketing courses In Delhi. 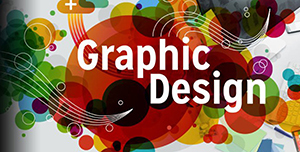 http://www.graphicdesigninstitutedelhi.com, We have the best faculty with great skills and great knowledge. 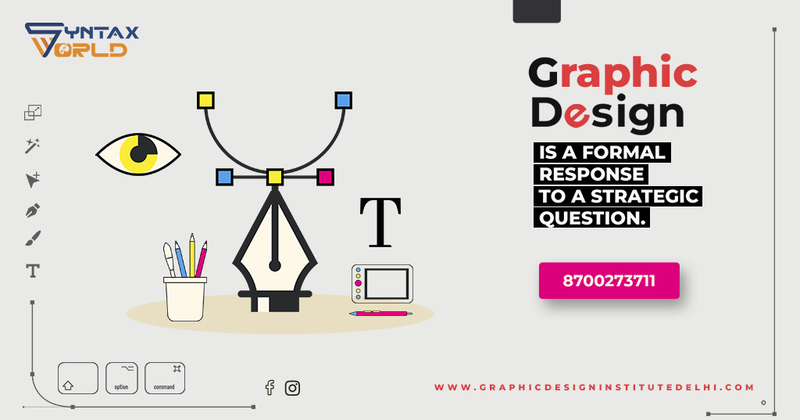 In our institute we are not only provide dynamic training but we also give our students an opportunity to work with the finest leading companies present in our Graphic And Web industry in laxmi nagar east delhi. We also cover various activities & skills like photography, work behind the camera etc. Any student having creative mind & an endless imagination can apply for this course after completing their high school. 6 Months this Web Design Career Course Is The Top No.1 Ranking Career Course In India and international.